….and here is something a tad more exciting than this messy corner of the studio. 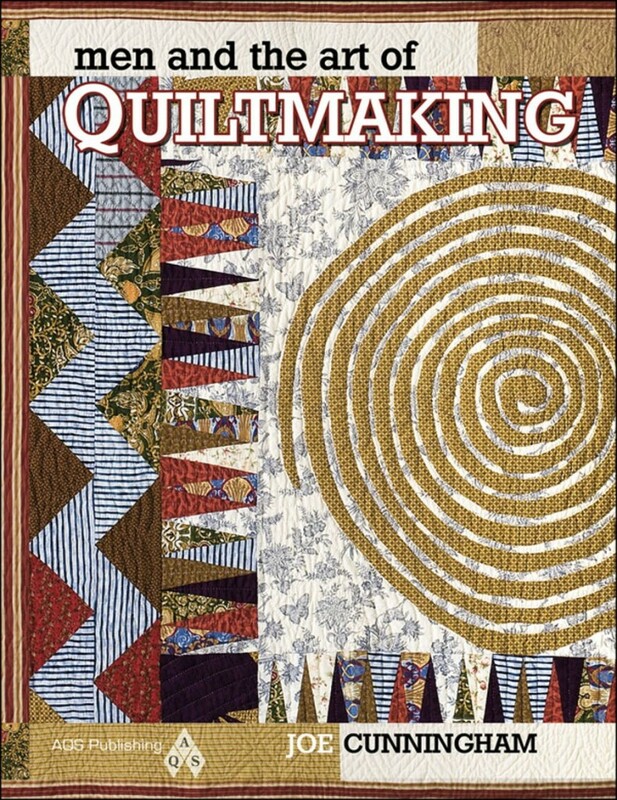 I have had the pleasure of being interviewed by Joe Cunningham for his upcoming book, Men and the Art of Quiltmaking. Joe asked me last year and interviewed me by phone for my bit in the book. And I have three of my quilts going in it, one of which you can make cause I wrote up directions for it for Joe’s book. Joe was up in my neck of the woods about 5-6 weeks ago, and we had a great evening after his show at a local quilt guild. If you haven’t seen him do his “show” it really is a great one, and I am here to say you should …..not only is he a talented quiltmaker, he is a great muscian too!! That’s all for now, I am back to those approximately 673 things I have to do this month and 1/2 of next…. Congrats on your quilts being in Joe’s book, I am going to look for it, where will it be? 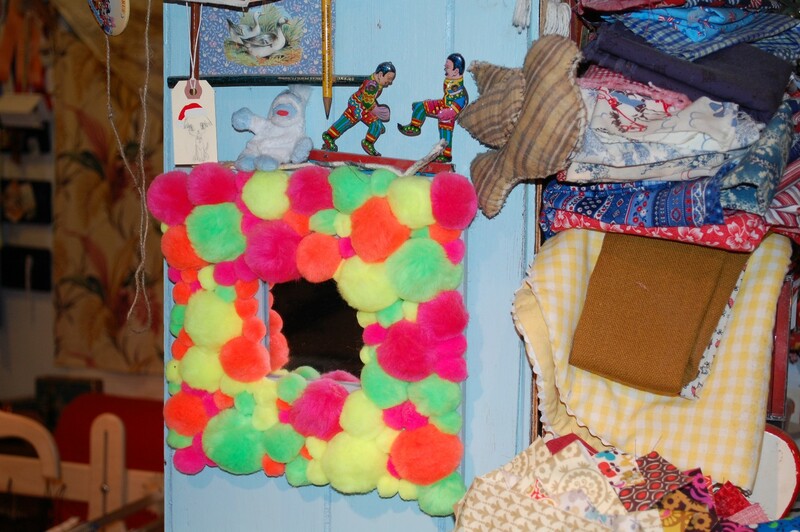 I am smiling at where your quilting life is taking you….I see where you are going!! Keep up the good work. By the way…did you say you were going to be at market? See you there! Thanks Sheri! Yup, I will see you at Market!! wow Scott you go!! That is so cool and what an amazing looking book! !